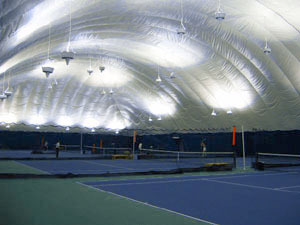 Armonk Indoor offers reserved court time for the entire indoor season. 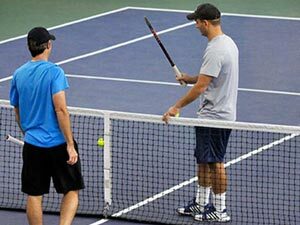 Seasonal courts can also be utilized for private lessons at an additional cost of $65 per hour. For those who play less regularly, courts are available on a per-use basis.